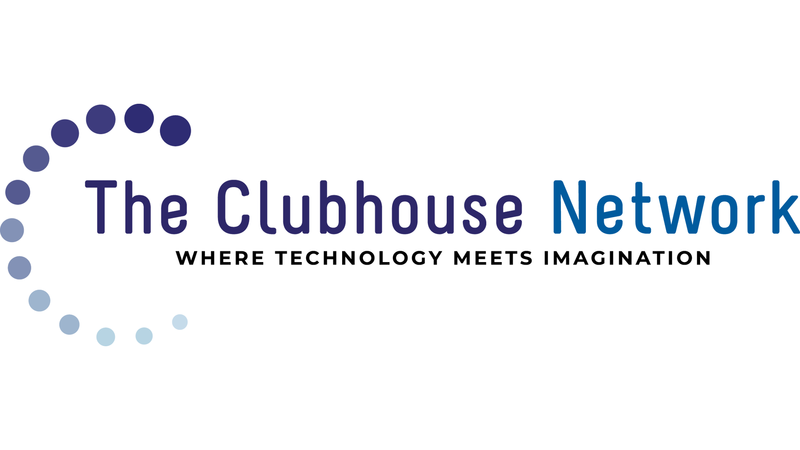 THE CLUBHOUSE LEARNING APPROACH is designed to empower youth from all backgrounds to become more capable, creative, and confident learners. This approach is grounded in research from the fields of education, developmental and social psychology, cognitive science, and youth development. It builds on research on the role of affect and motivation in the learning process, the importance of social context, and the interplay between individual and community development. It leverages new technologies to support new types of learning experiences and engage young people who have been alienated by traditional educational approaches. People learn best when they are actively engaged in designing, creating, and inventing, not just passively receiving information. When people care about what they are working on, they are willing to work longer and harder, and they learn more in the process. When people collaborate with others of diverse ages, cultures, genders, and backgrounds, they gain new perspectives for understanding the world—and themselves. In places where everyone’s ideas and opinions are respected, people are more likely to take risks and experiment—and thus more likely to learn and innovate. is a collaboration with the MIT Media Lab. ® 2019.